Commercial auto and truck insurance is a necessity to protect the vehicles that you own for your business. 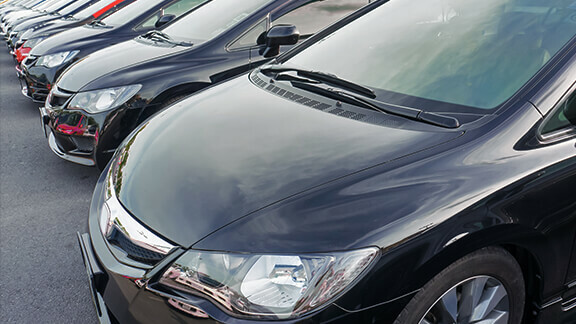 Whether you own a single vehicle or an entire fleet, the insurance protects the vehicles, just as auto insurance would protect any of the ones you own personally. At Marklin Insurance Agency, we take the time to go over your options and explain the benefits of this kind of coverage. It’s important to differentiate commercial autos and trucks from those you use on your off time as they require different levels of coverage. 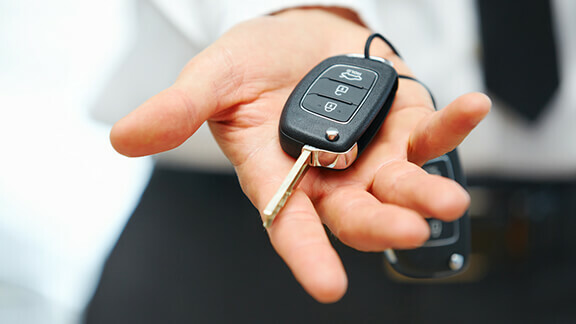 We can help to find discounts based upon the number of autos and trucks that you have for your business and can offer ways to save on the monthly premiums.